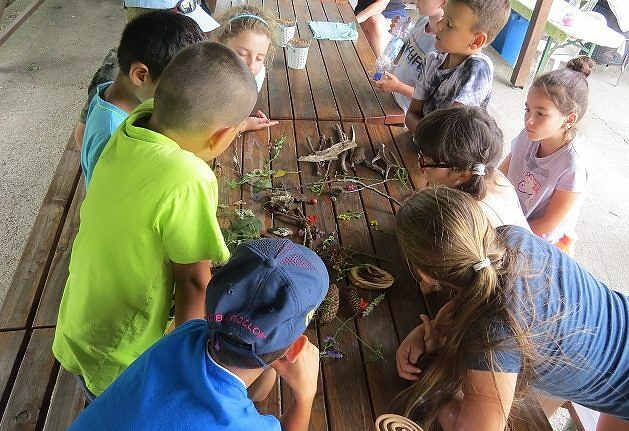 Environmental education and training can be characterized as a process of lifelong learning, ensuring the receipt of environmental principles to the positive affecting of overall social behaviour. It focuses on every social and age group (school, extra-curricular, vocational, as well as the general public). It is clear that from the educational and training perspective, it is the school system that is of paramount importance for it. It consists of pre-schools, schools (primary, secondary, high), universities, educational institutions, methodological centres, etc.. The environmental education leads pupils and students to the comprehensive understanding of the interrelationships between organisms, and human´s relationship to the environment. It regards the development, and in particular the understanding of necessary transition to the sustainable development of society, which allows to monitor and be aware of the dynamically developing relations between the human and environment where the ecological, economic and social aspects are interrelated. The role of SEA is to increase public environmental awareness through a comprehensive offer of informal environmental education programs at a national and regional level. It provides practical, methodical, publishing, design and conceptual activity in this area. It organizes training and information events, collaborates with interested sectors (The SR Ministry of Education, Science, Research and Sport), institutions and NGOs in Slovakia and abroad. It carries out tasks in terms of Environmental education concept, the National Sustainable Development Strategy and the UNECE Strategy for education for sustainable development.